This is the first Top 5 Tuesday I have done since January. I am lacking. This week’s topic is Top 5 books set in your own country. This one was a little tough because most of my favorites are set in fictional worlds. The ones I did choose aren’t necessarily my favorites but I am tired of using the same books every time. Top 5 Tuesday is a weekly meme hosted by Shanah @ Bionic Book Worm. 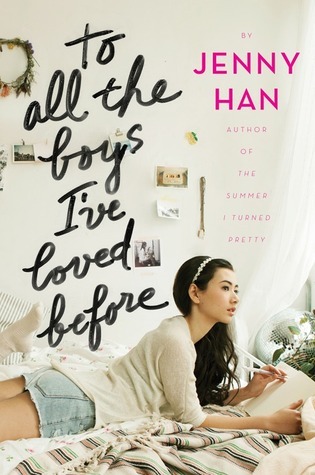 To All the Boys I’ve Loved Before is my favorite contemporary series so I had to include it. I had to include To Kill a Mockingbird. It is iconic and deeply moving. 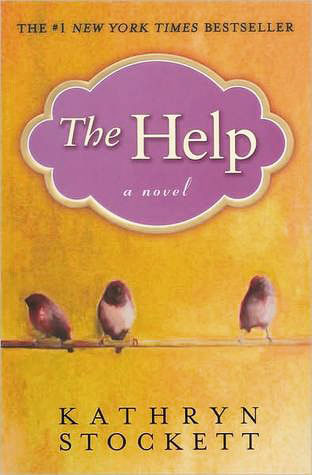 The Help is another moving book. It show’s how much our country has really grown for the better. Any book Nicholas Sparks writes has me loving our eastern coast. I fell in love with the Carolina’s because of the way his books make me feel. 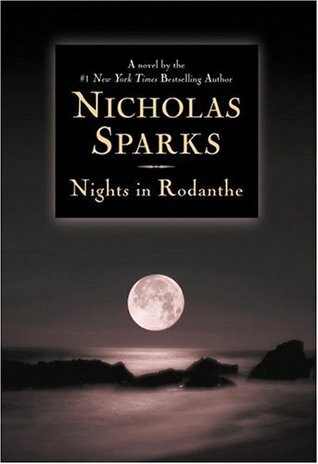 Nights in Rodanthe has me wishing I was in the Outer Banks all the time. I like the way Divergent makes a dystopia US. What are your favorite’s set in your country? Great choices! 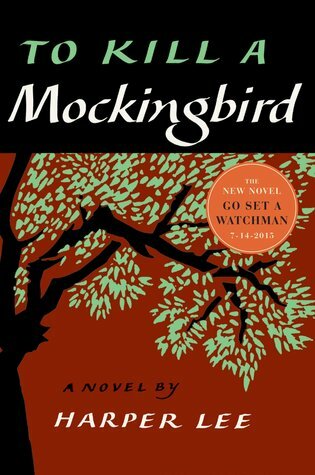 Some of these are the perfect iconic American novel! 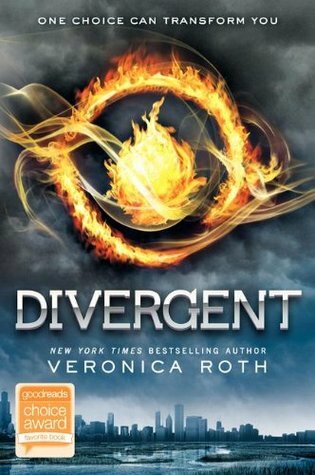 Divergent is definitely a top choice! Should we speak of the ending in Divergent??? LOL Now the Help was really facinating! My country today did not help with the topic…. Ahhh, I know!! So dislike the ending. I actually had a hard time with this topic. Welcome to Paper Royalty Blog! My name is Crystal. I am a wife and mom who loves to read about worlds found in young adult books.